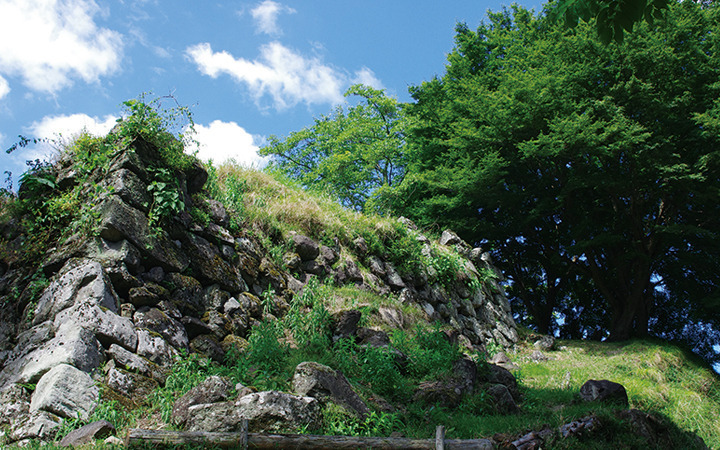 The Yagi Castle ruins, Yoka-cho, are located in the middle basin of the Yagi River. 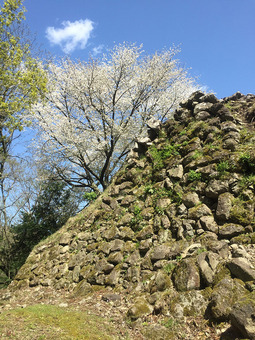 Yagi Castle used to have a "Kuruwa(the area surrounded by the wall)" over the mountain. 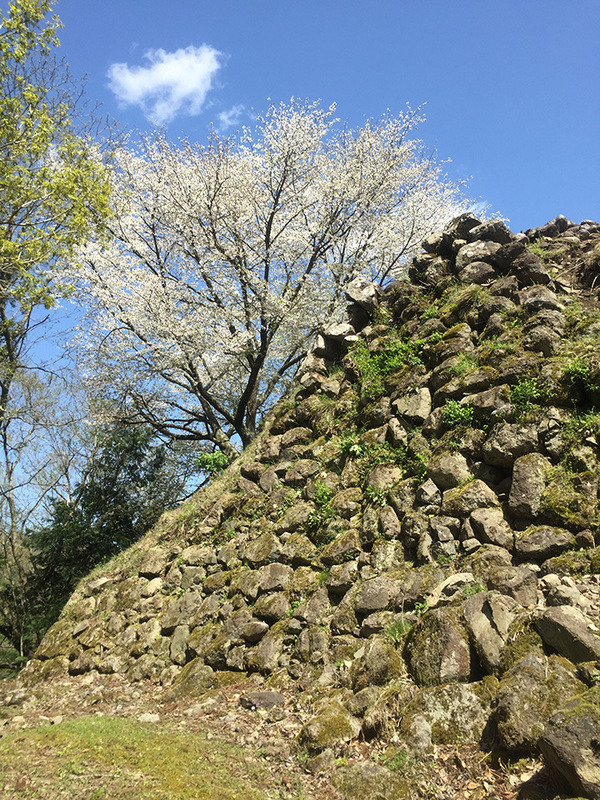 The ruins show us the characteristics of the castle owned by the Yagi family during the Sengoku period. 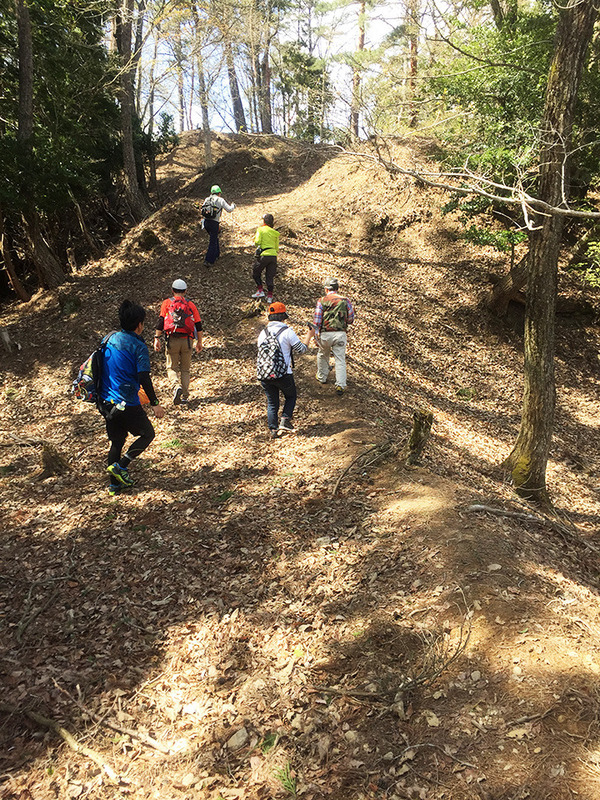 The Shimoyagi Route (to Konryuji temple) is a gentle slope, but still difficult to walk. You should wear comfortable walking shoes. It will take 40 minutes to reach the main citadel of the Yagi castle on foot.